Teenagers and new drivers alike are convicted of a traffic violation in their first year of driving. They are considered high risk contenders for accidents which is why insurance premiums for new drivers are expensive. Why risk thousands of dollars on a brand new car when your new driver is still in the learning phase? In a recent study performed by the IIHS (Insurance Institute For Highway Safety), indicates that a high percentage of parents bought their teens first vehicle used. The IIHS also recently released a list of the safest cars by year and how much you would expect to pay for each. It is a perfect guideline for those in the market to buy a car. 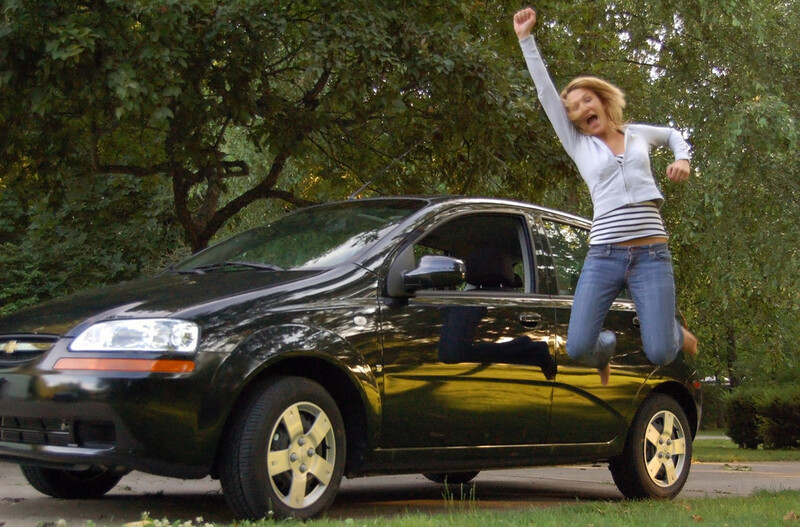 Size – avoid small cars, midsize vehicles are best suited for new drivers. Larger vehicles, such as SUVs, are prone to rollover. However, newer models come equipped with stability control. Technology – some vehicles come equipped with crash detection/crash avoidance technology. Overall expenses – Edmunds.com offers a tool called True Cost to Own that estimates a vehicle’s buying, ownership, and operating costs over a period of five years of ownership. Being a new driver has its risks. Driving is a privilege and new drivers need to understand the responsibilities that go with it. Don’t rely solely on driver education. 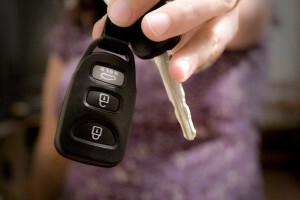 Be clear about your expectations before handing the keys to a new driver. It is recommended that parents create a contract with their new driver. Parents can choose to use a template found on the internet or create their own. A usable contract was created by the American Academy of Pediatrics. As any activity, practice makes perfect. Young drivers tend to overestimate their driving skills so in addition to being in a safe vehicle, put a few guidelines in place for your new driver to follow. Limit the number of passengers that they can transport. Continue to assess your new driver’s skills and as they gain more experience, loosen up the restrictions. Remember that the more teens in the car, the greater the risk and increased liability. Most importantly, teach your new driver basic car maintenance that will extend the life of the car and prevent breakdowns. Your new driver should be able to check the oil of the vehicle and how to properly gauge how much gas is left. Keep a record of oils, fluids, tire pressure, and when last checked. It is also handy to keep a tire gauge in the glove compartment. The more knowledgeable your new driver is about their vehicle, the safer it will be for them to be in it.